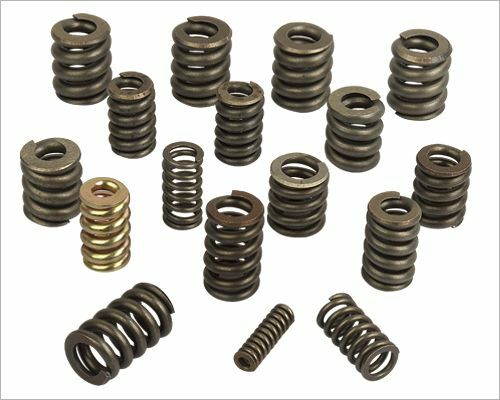 Company: Fuzhou Henp Spring Co.,Ltd. Copyright© Fuzhou Henp Spring Co.,Ltd. All Rights Reserved.